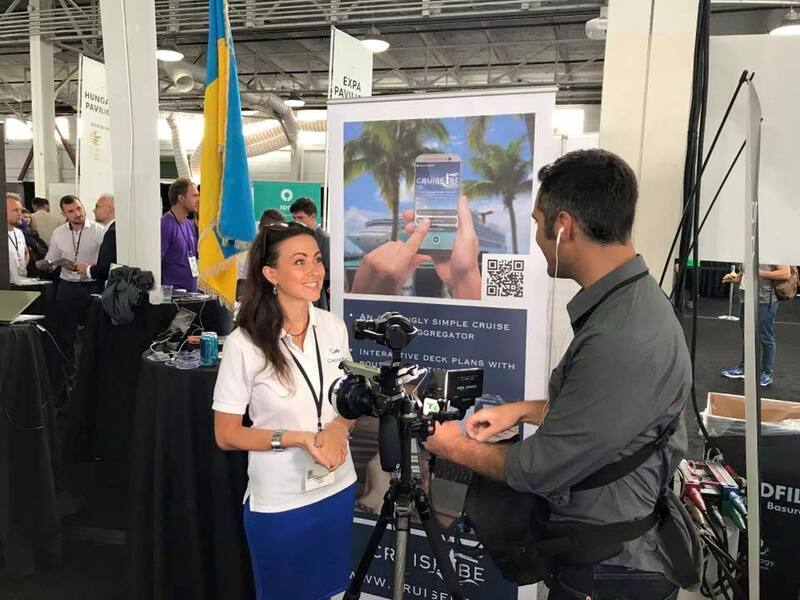 99% percent of my time is devoted to the development of my and Alex company CruiseBe and last year in September 2017 I and Alex were attending TechCrunch Disrupt in San Francisco. We were presenting CruiseBe at the Startup Alley. In this post I`m not going to write about our experience, how this conference helped us and what we have learned. This is the topic for the separate post. What I wanted to cover now is my personal notes on how it is like to be a female co-founder on technology conferences (women in tech), especially when you are a tech lead. Thank you to Women 2.0 edition (leading brand for women in tech) for sharing my insights and thoughts on this top. Here is the link to the article People clearly didn`t expect me to be a technical lead – Insights from a Woman Who Attended TechCrunch Disrupt.